EnvisionWare’s unique, dual functionality saves money and valuable floor space by using a single coin-op to perform multiple self-service functions. 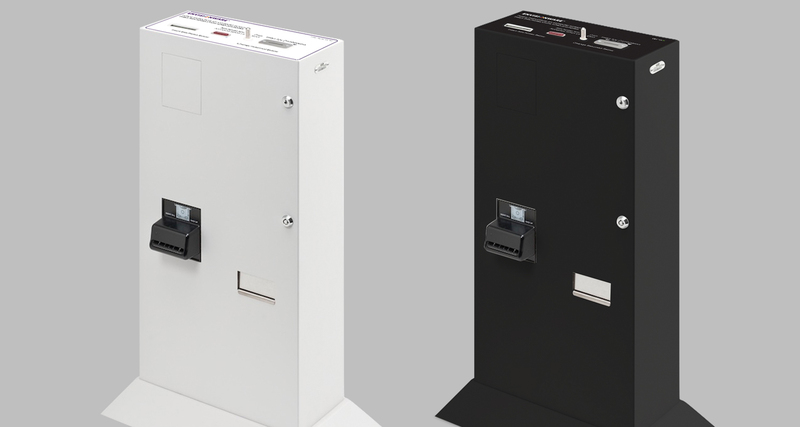 EnvisionWare’s Coin/Bill Acceptor (CBA™) is a multi-purpose coin-op that accepts bills/notes and coins for copying, printing, fine payment, scanning and faxing. This versatile payment solution enables libraries to simultaneously control copy functions and interface with a broad range of EnvisionWare self-service solutions, including print management, self-checkout and scan, fax and copy payments with the Library Document Station™. This dual functionality enables you to perform multiple functions from a single coin-op saving you money and valuable floor space. The CBA-V/N, CBA-VX/N, and X11-KV kiosks provide exclusive, network ready features designed to streamline reporting and delivery easier administration and setup as well as predictive maintenance.